Pogo Mine officials say the company may extend the life of the mine northeast of Delta Junction if exploration they’re conducting this summer confirms the presence of potentially rich gold deposits. MacNaughton says it was the discovery of additional gold reserves around the Fort Knox Mine north of Fairbanks that prompted Kinross Gold Corporation officials to announce Tuesday they’ve extended the life of that mine through the coming decade. 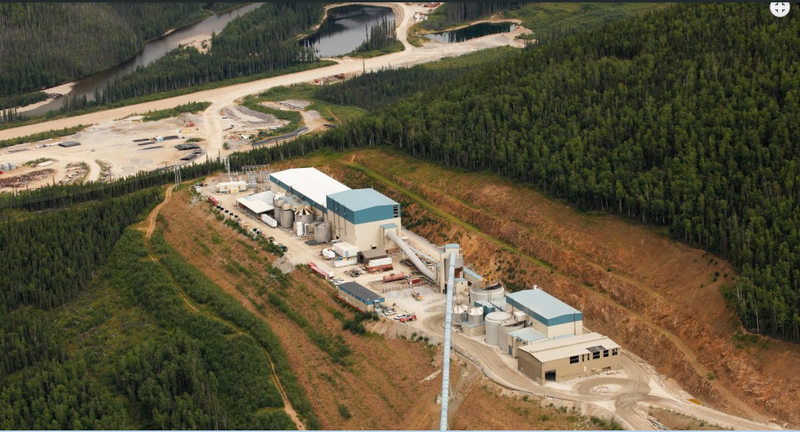 MacNaughton says officials with Sumitomo Metal Mining Pogo already have extended the life of the Pogo Mine since it began operation in 2006, because additional gold reserves were discovered. And it’s now extended to 2021. She says that could change, depending on what this summer’s exploration reveals. “So we’re hoping towards the end of the summer we’ll have a pretty good idea of how much gold we can access,” MacNaughton said. MacNaughton says the exploration will focus on two areas near the mine: the Fun Zone and West Goodpaster. Company officials said during the annual Alaska Miners Association conference in April that initial exploration last year showed promising prospects in those areas. The Pogo Mine is located about 38 miles northeast of Delta. It employs about 320 people and does business with more than a hundred contractors.